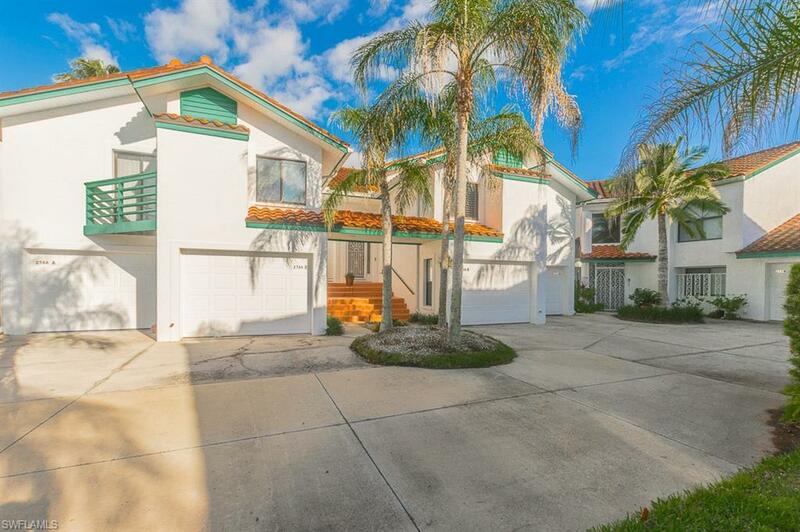 2166 Anchorage Ln B, Naples, FL 34104 (MLS #218082185) :: Clausen Properties, Inc. 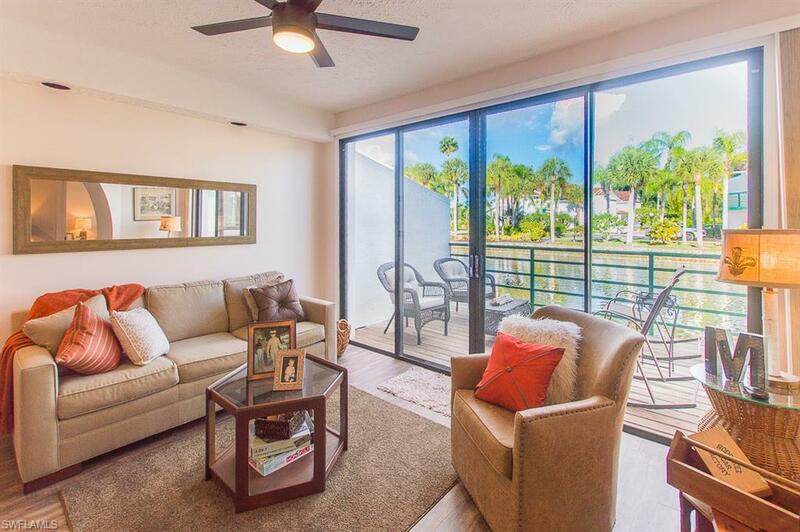 Surround yourself with granite, hardwood floors, imported tiles and gorgeous lake views in this lovely first floor coach home. 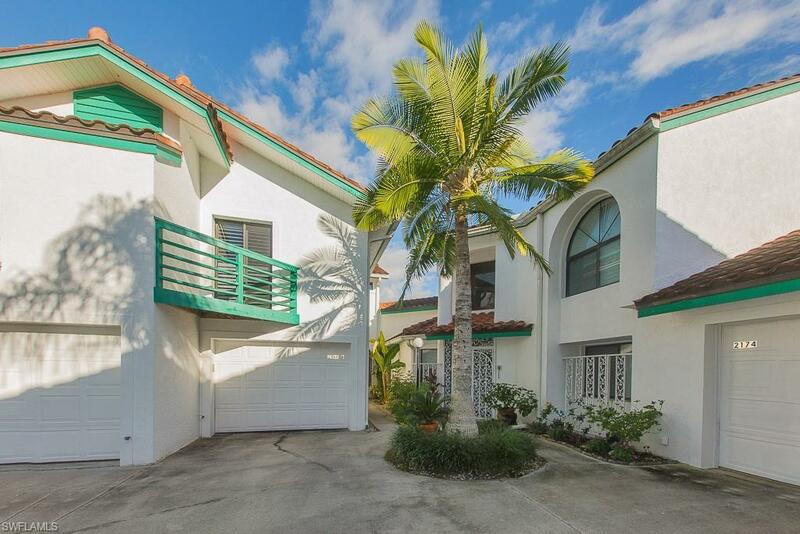 Located in the Waterfront, enjoy a fabulous location literally 5 minutes from the beach, on the water that leads directly to the Bay of Naples. High end furnishings, professionally decorated splendor. Attached 1-car garage. 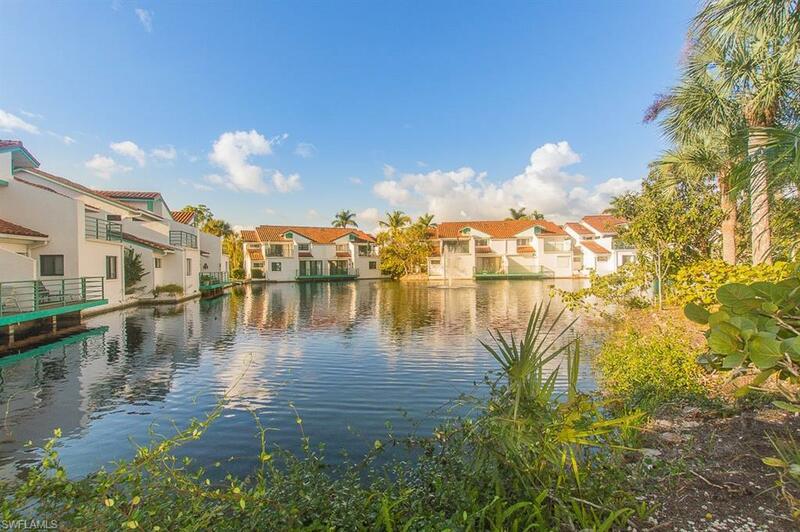 Resort island pool, lake with fountains, nature walks, boat docks - this property has it all!